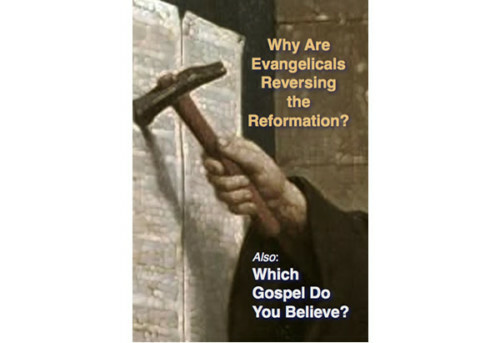 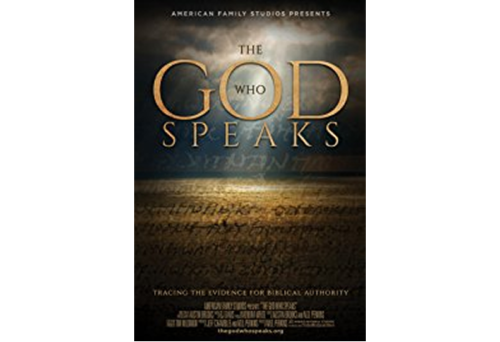 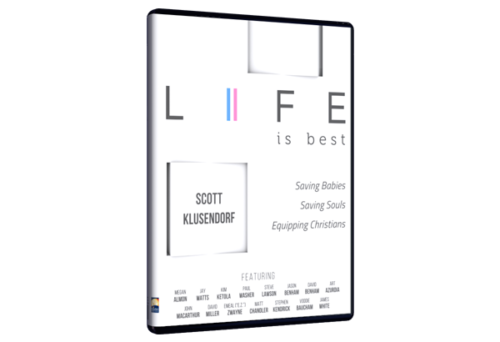 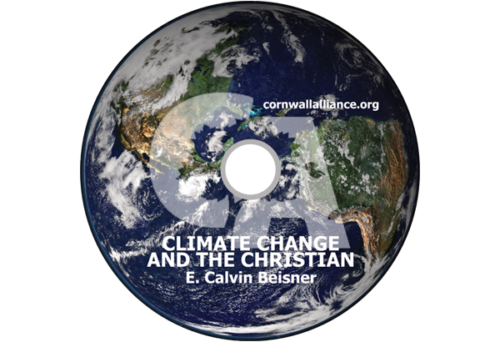 For a limited time, we are offering this DVD for a donation of any amount to The Christian Worldview. 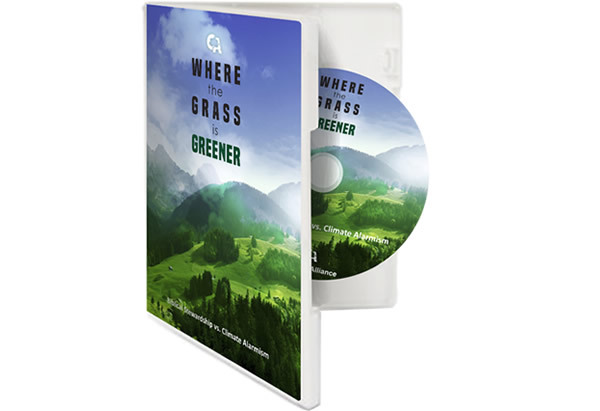 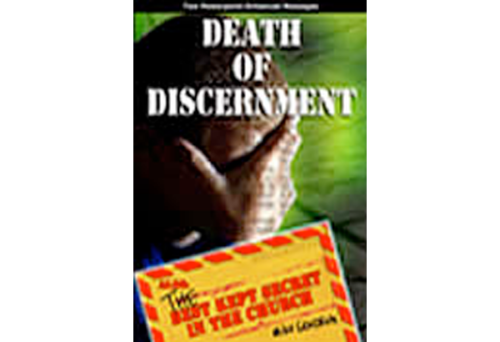 This new DVD contains two Keynote messages which reveal the history and possible future of the Roman Catholic religion. 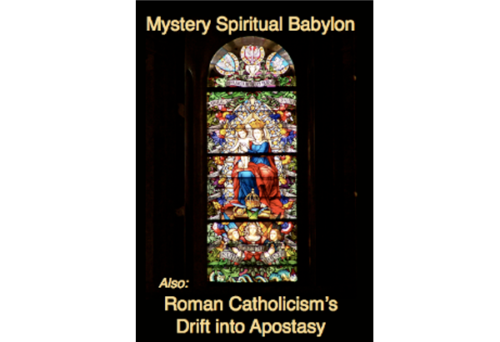 Mystery Spiritual Babylon makes known the characteristics of the woman riding the beast in the 17th chapter of Revelation. Roman Catholicism’s Drift Into Apostasy looks at the colorful history of the Roman Catholic religion from the 4th century through the 16th century when Rome dogmatically departed from the faith of the apostles at the Council of Trent.